Have you or someone you know ever experienced an ex that just wouldn’t take the hint that things were over? It’s likely that you have, but hopefully things did not escalate to the point they did in Albuquerque earlier this week. At around 2:00 in the morning of Saturday, December 23rd police were called to an apartment complex in which a woman had called the police and said that there had been a shooting at her apartment therewithin. Police arrived on the scene to find a dead male with gunshot wounds and as an investigation began the story became quite evident and tragic. According to Simon Drobik, an Albuquerque police officer who was on the scene of the shooting a woman and man were at the woman’s apartment when another man invaded the domicile through a window. The man who was invading was the ex-boyfriend of the female within. According to police reports the man was armed. 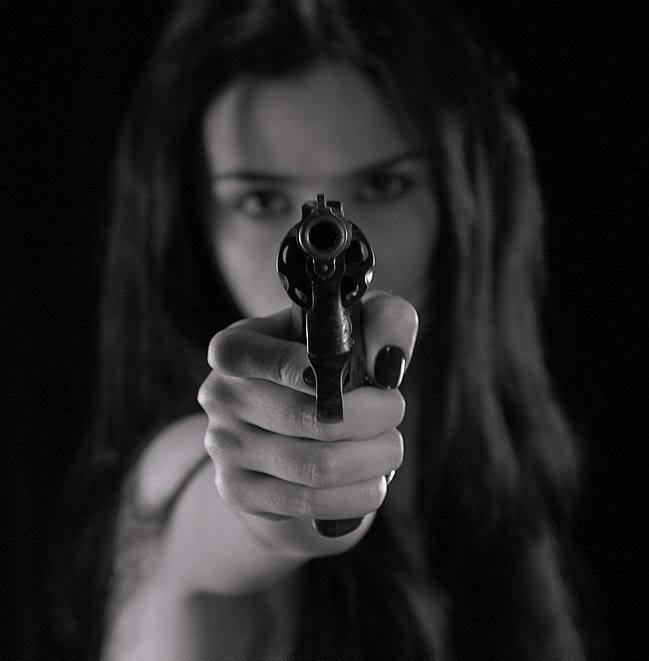 However, luckily for the woman in the apartment, the man that she was with, her new boyfriend was armed as well and upon seeing his girlfriend’s armed ex-boyfriend entering the premises he knew that he had to do something or else things could get very bad very quickly. So the woman’s new boyfriend took aim at the home invading ex and shot him, killing the ex-boyfriend before police even arrived. According to Albuquerque police, the man’s actions appeared to be justified as he was protecting his and his girlfriend’s safety. At this point the names of the parties involved are not being released pending investigation, but this incident just goes to show that even those you love and trust can turn on you if the going gets rough. So it is imperative for you to make sure that you are protected at all times so that you are able to survive anything.